Methamphetamine, like many other illicit drugs can harm your teeth fairly rapidly. Back in September, I wrote an article entitled Seven Ways Crystal Methamphetamine Ruins Your Teeth. That article gave seven main ways that crystal meth damages your teeth. 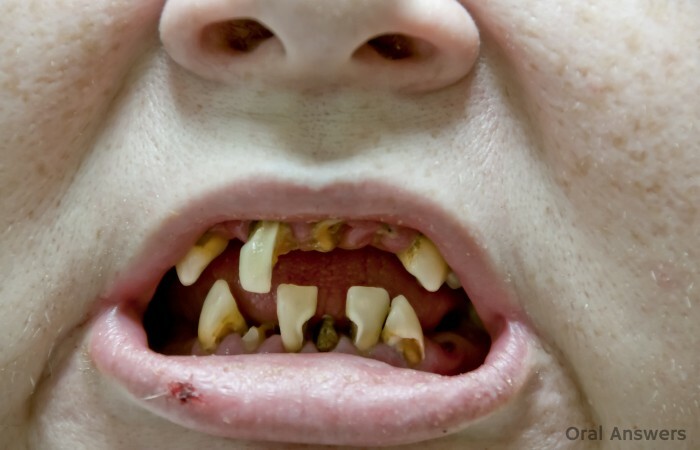 This article, on the other hand, will show you in pictures exactly what methamphetamine can do to your teeth. FYI, if you have a weak stomach, you may not want to look at the pictures as some may find the teeth a bit gross. The picture below is of a patient that came to a dental school who was suspected of using methamphetamine. 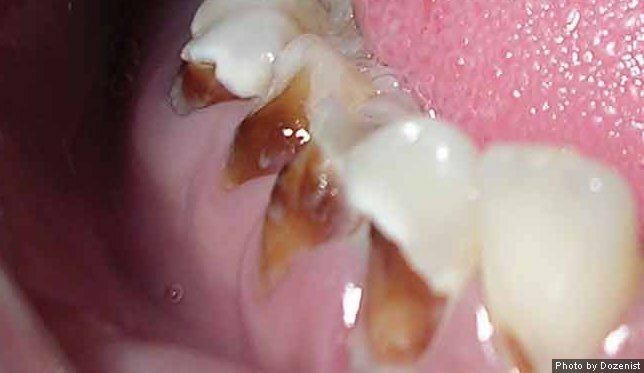 All of the brown and dark brown on his teeth are cavities. The methamphetamine has helped the bacteria in the mouth eat away at the teeth. The photo below is a close-up view of the left side of the picture above. 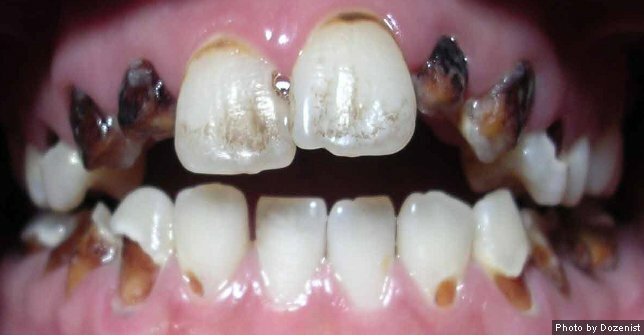 You can clearly see that a lot of the tooth structure has been destroyed due to a simple methamphetamine addiction. In dental school, we are learning more about the mouth-body connection. This article wouldn’t be complete without showing that methamphetamine not only affects the teeth, but it affects the body in many ways. 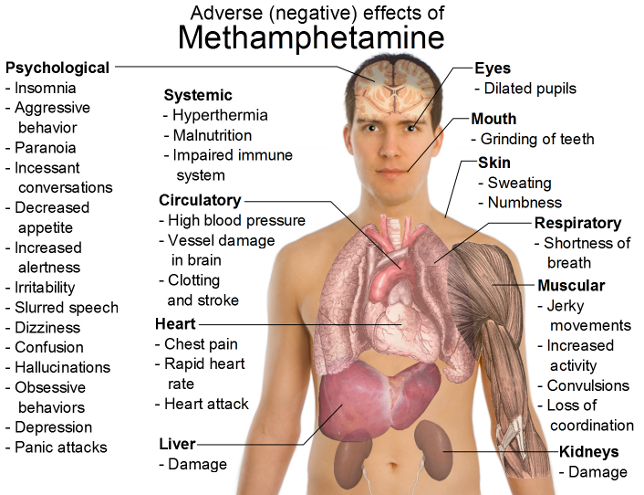 The diagram below lists about three dozen ways that methamphetamine adversely affects your body, including high blood pressure, heart attack, and kidney damage. Methamphetamine can damage your teeth and create a condition commonly known as Meth Mouth. Methamphetamine also can damage your whole body in a variety of ways. 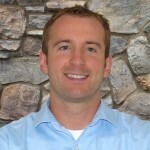 Do you have any questions or comments on methamphetamine and dental health? Leave them below in the comments section. Thanks for reading! I recently quit using methamphetamine after only 4 months of use. I took excellent care of my teeth but can see the damge it did to my gums and I’m afraid some teeth are becoming loose. Is there anything to do that could help my mouth become as healthy as before? Hi Taylor – The bad news is that your mouth most likely won’t ever be as healthy as it once was, BUT the good news is that you can probably make it much healthier than it is now! What most likely happened is that you have developed some tartar (calculus) under your gums and this is irritating them and causing them to recede slowly. If left unchecked, your gums will stay irritated and the bone that anchors your teeth into your mouth will gradually melt away. 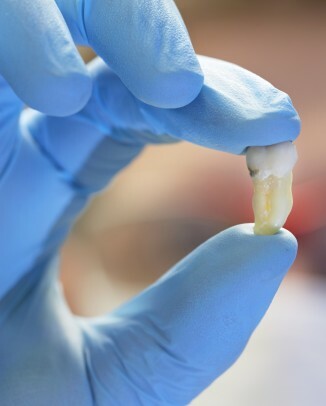 If you go to a dentist, you can see if you need scaling & root planing (often called a “deep gum cleaning”). 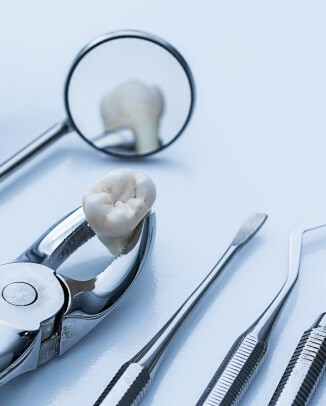 In scaling and root planing, the dentist/hygienist removes the tartar that has formed under your gums which should reduce the irritation to your gums and allow them to grow back up to the teeth again. 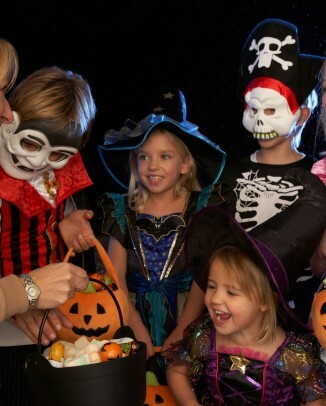 By seeing a dentist, you can get x-rays taken which will show the health of your bone. With only four months of use, you may not have caused as much damage as you think you did. A lot of people have slightly loose front teeth, but it’s best to go to the dentist to see if you have started to develop periodontal disease. I hope that helped somewhat. If you have any other questions, just leave another comment. Thanks! A friend wants to know if his daughter is still using methamphetomene-she has used in the past. What are the sure signs? After a couple of months of using meth, my teeth started getting yellowish. Flossing and brushing after using it and sipping water all the time to help the dry mouth does not really stop my teeth from yellowing. I have decided to quit using meth because I would not trade my teeth for mere temporary pleasure. My partner made the mistake in his past of drug use and as a consequence has got very bad rotting teeth. He is very embarressed about this and never smiles or laughs with an open mouth. 1. Can his teeth affect my dental health even though I brush every day? 2. We cannot afford the extensive dental bills it is no doubt bound to cost is there any Melbourne based clinics or schemes you are aware of who either specialise in this area of dental or can help. 3.what are the methods of repair? Can it be done with IV sedation or full anasthetic? 4.what are the options? Dentures? Implants? I want to help this beautiful and reformed man feel good about himself again. My cousin lives in rural va too. Her dentist says he needs to pull a tooth next To the tooth that has a cavity he needs to fill. What is your opinion. She was a smoker in the past so she has had some dental issues. After Ovarian cancer diagnosis and treatment she no longer smokes. She is retired and has dental insurance through UVA.employment benefits. How long does it take for a meth user who does the drug everyday to have the horrific dental issues referred to as “meth mouth”?